Each year since 2015, Danish newspaper Ekstra Bladet has been doing surveys among the readers of their ePaper. 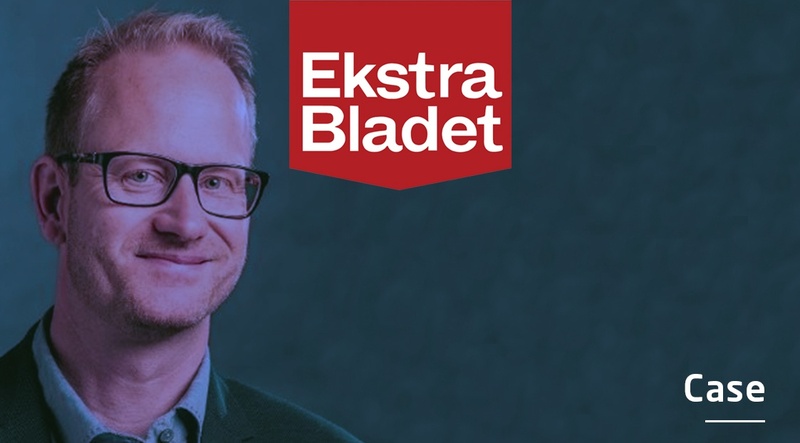 They've made Visiolink responsible for conducting the surveys, so to learn more about their motivation for doing so, we’ve talked to Thomas Svensson, Marketing Manager at Ekstra Bladet. “Basically, it’s just very nice and convenient,” Thomas Svensson begins. “But it’s also a matter of credibility as Visiolink possess a lot of industry insights. So, they know which questions to ask and how to set it up,” he explains. “Obviously, we could also be conducting surveys ourselves and track certain things e.g. which device are most commonly used etc. But this type of reader survey provides a very good overview of how our ePaper is performing ,” he states. In other words, the reader surveys enable Ekstra Bladet to explore their readers and measure their ePaper's performance. But since Visiolink also conduct reader surveys for numerous other European titles, Ekstra Bladet and their industry peers also get a common basis for comparison for the ePaper that enable them to benchmark against the industry. Previous results from the reader surveys found its way to the management of Ekstra Bladet where it has been used for development purposes. Thomas Svensson explains that their ePaper solution has been modified solely on the user feedback collected from the reader survey. 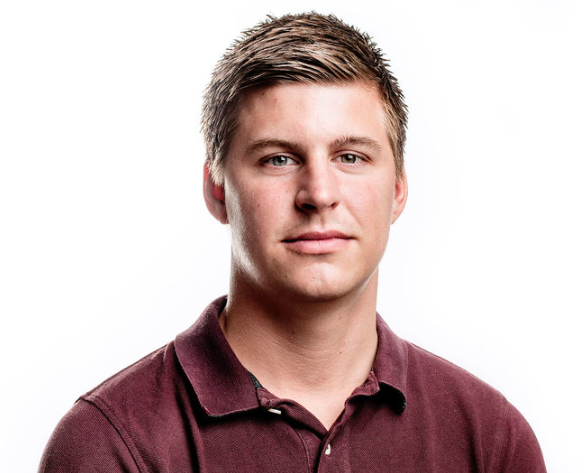 “Additional sports issues, crosswords and local newspapers have all been implemented in our ePaper solution because we could see from the reader survey that this was something the readers wanted,” Thomas Svensson explicates. VIDEO: Thomas Svensson, Marketing Manager at Ekstra Bladet, about their motivation for conducting reader surveys. Note: Apologies for the poor audio quality. The video is subtitled in both English and German. Thomas Svensson emphasizes that the value they gain from the reader survey exceeds the resources they put into it. Especially as the years go by. “It’s this kind of continuity that makes it really convenient. If we were to do it ourselves, there probably wouldn’t be the same stringency. By outsourcing it to Visiolink, we’re kind of forced into a framework. This way we can see some movements and get a good sense of which direction our ePaper is moving,“ Thomas Svensson explains. Ekstra Bladet is going to run the reader survey later this spring. This will be the fourth consecutive year they put Visiolink in charge of conducting the survey. The reader survey is displayed as a questionnaire interstitial in the ePaper. This ensures maximum exposure as every reader needs to decide whether or not they want to complete the survey. In order to get as many surveys completed as possible, we recommend that you offer a prize to a randomly selected respondent. This will increase the readers' motivation for completing the survey. The interstitial will run for a specific period of time. Afterwards, our Business Consulting team gather the results and summarize it in a report. This report will not only show your results, but also how you benchmark against other titles of similar type and size as yours. The results from all of the reader surveys Visiolink conduct on behalf our customers also form the basis for our annual European ePaper Benchmark Report. Want us to conduct your reader survey? If you want to know more about the reader survey and how to arrange it, please contact your Key Account Manager. They’ll be happy to tell you more about the costs and what you need to provide in order for us to conduct the reader survey on your behalf. You can also find more information about the reader survey by clicking the picture below.